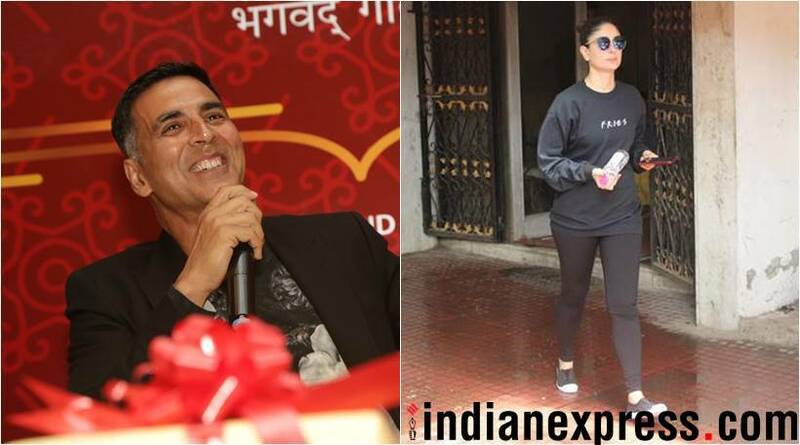 The latest edition of Bollywood celebrity spotting includes photos of Kareena Kapoor Khan, Bipasha Basu, Amitabh Bachchan, Vidya Balan, Shraddha Kapoor, Nushrat Bharucha and Dia Mirza. 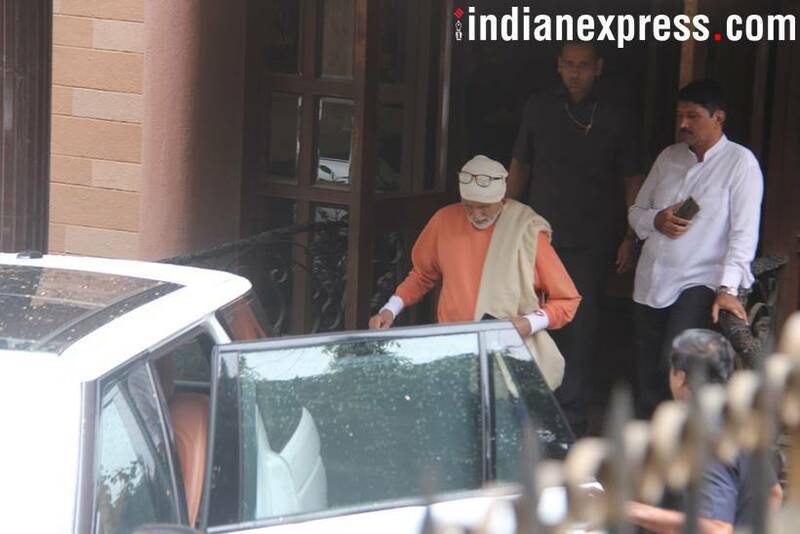 Brahmastra actor Amitabh Bachchan was clicked at a recording studio in Andheri. Kareena Kapoor Khan was snapped outside her gym in Mumbai. Our shutterbug caught Dia Mirza at Mumbai airport. Bipasha Basu was also snapped at the airport. Akshay Kumar attended the launch of Bhagavad Gita - Saying it the Simple Way book in New Delhi. 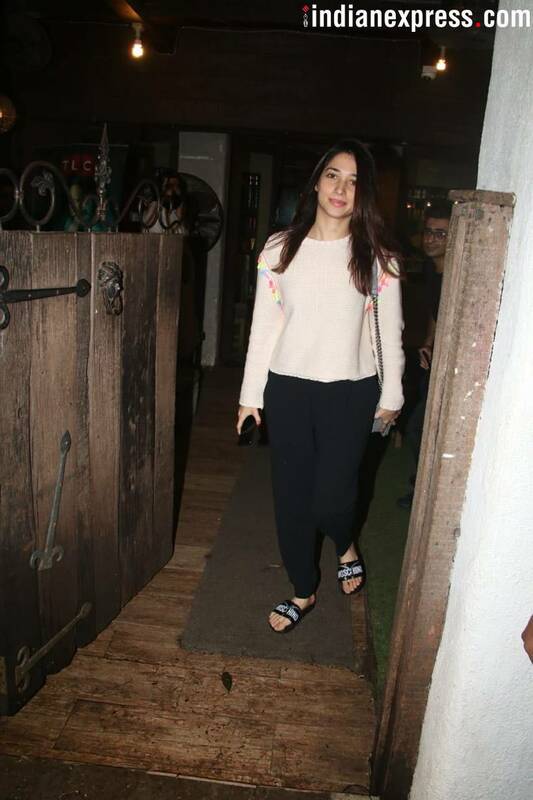 Tamannaah Bhatia was clicked at Hakim's Aalim salon. 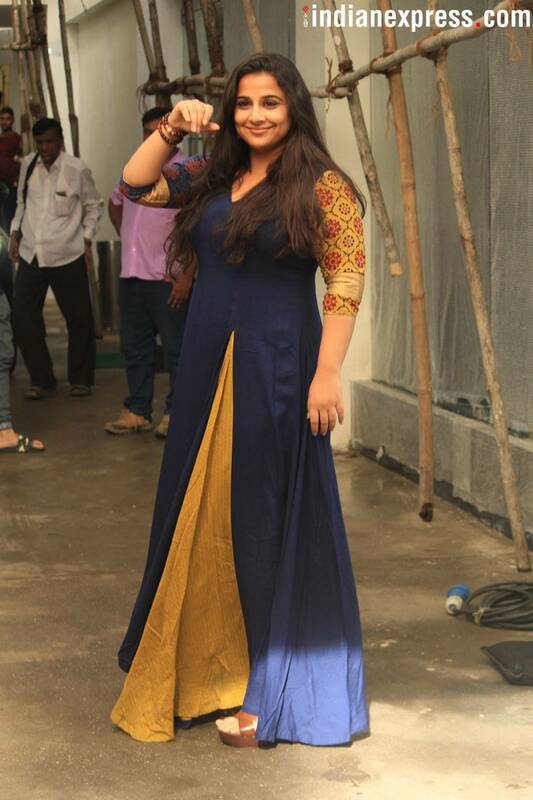 Vidya Balan was snapped at Sunny Super Sound in Juhu. Stree actor Shraddha Kapoor was also clicked in Juhu. Nushrat Bharucha was seen at Sun and Sand Hotel, Juhu.